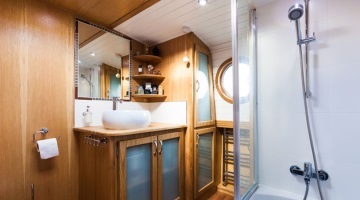 At Brooklyn Marine Services we provide all the services to keep your boat in pristine condition, whether that be maintenance, repairs or fit-outs. 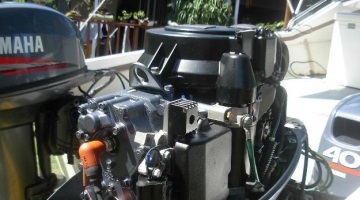 We specialise in servicing all in-board motors, servicing Yamaha outboards, Marine electrical work and all Shipwright work. All our work is carried out under a contract formulated by the Boating Industry Asscociation ensuring you quality of service. Find out about Ethanol Blends and Boating - Do they Mix? 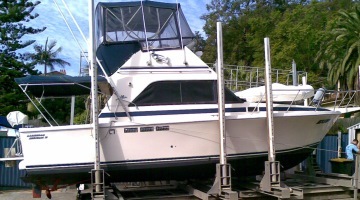 We do all boat repairs, restorations, fit-outs, boat-building, electrical and more.